Mode Junkie: GLAD TO BE BACK BERLIN. 1. 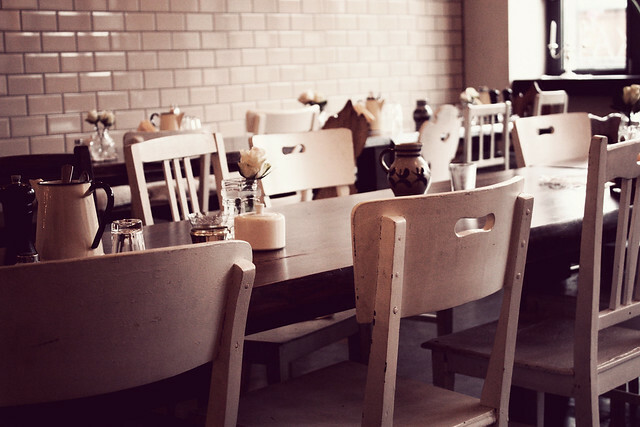 The Michelberger Hotel // 2. restaurant (LOVE the unmatched chairs) // 3.- 4. my room // 5. Josie doing what bloggers do best. // 6. NO DANCING UNLESS ON TABLES. // 7. fashion BINGO! 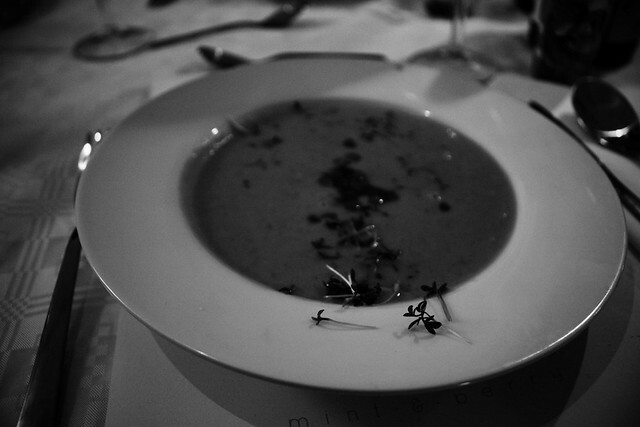 // 8. uber delish sweet chestnut soup // 9. 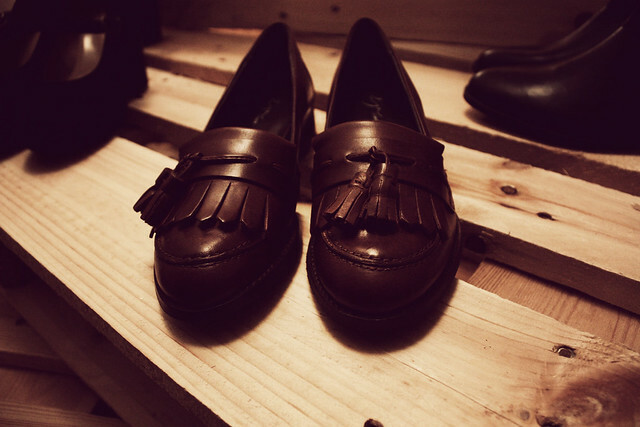 Zign loafers i want so bad! // 10. quick tea + brownie before my flight // 11. 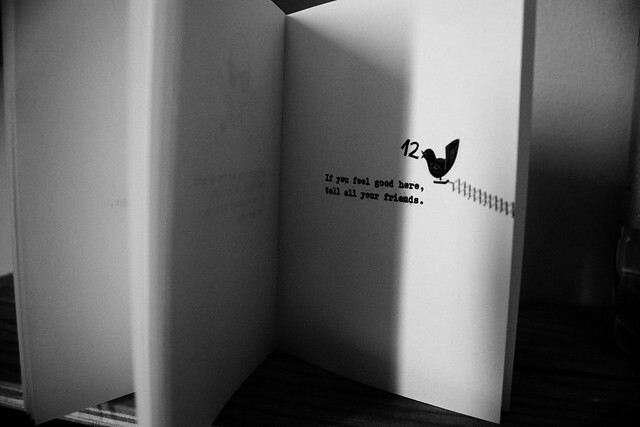 IF YOU FEEL GOOD HERE, TELL YOUR FRIENDS. yessir. so here are the pictures from my quick trip to Berlin last Tuesday. 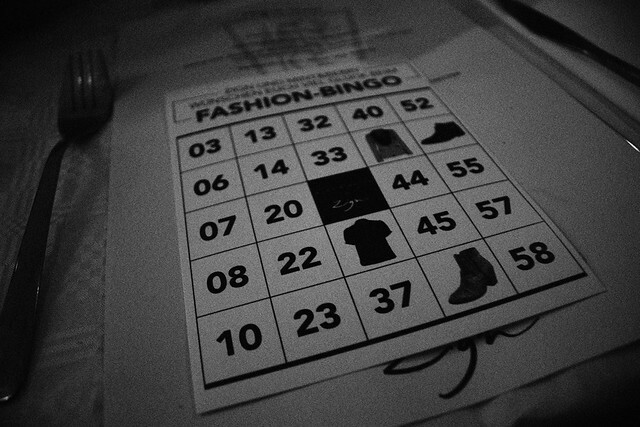 Zign Shoes + Mint&Berry hosted a dinner + a fashion bingo (i had loads of fun, even won once!! yay) + presentation of their upcoming spring/ summer collections! LOTS OF GLITTER I TELL YA! i had a great time with my friends Dustin, Josie and Cailin and met other german bloggers like Sarah from JosieLoves, Nisi and Desi from teetharejade and Katja from Lesmads. 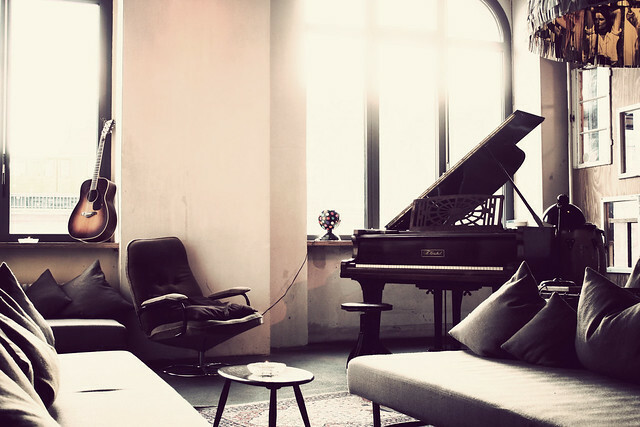 if you don´t know where to stay in Berlin, i deeply recommend The Michelberger. 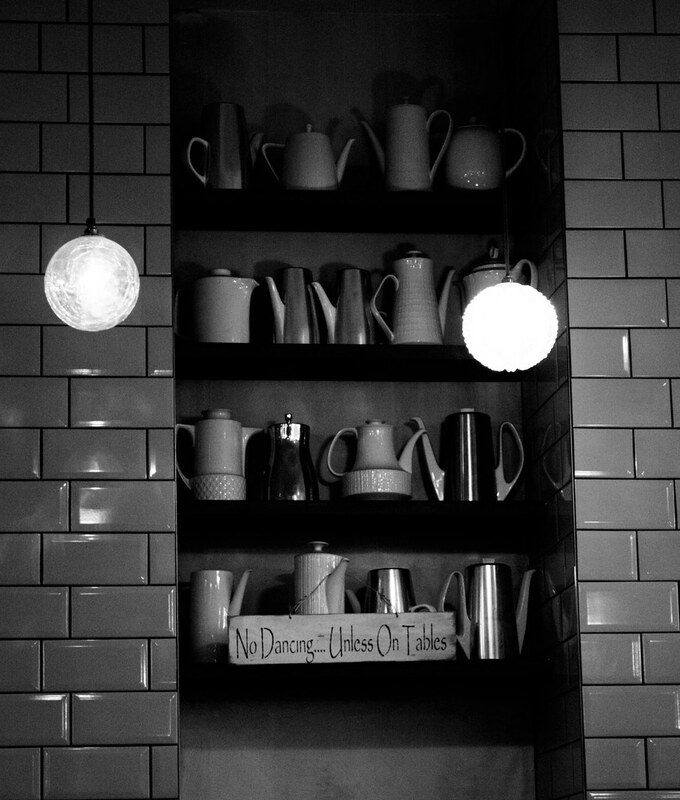 nice atmosphere, nice people, lovely service. PS: i am hosting a Facebook Giveaway celebrating the 2,500 fan mark! so if you´re fancying this red hot chili Zign pumps, head over there and try your luck! When I saw the picture of the Hotel on your Twitter I was immeditaley sold! I love the atmosphere and the design is so beautiful! 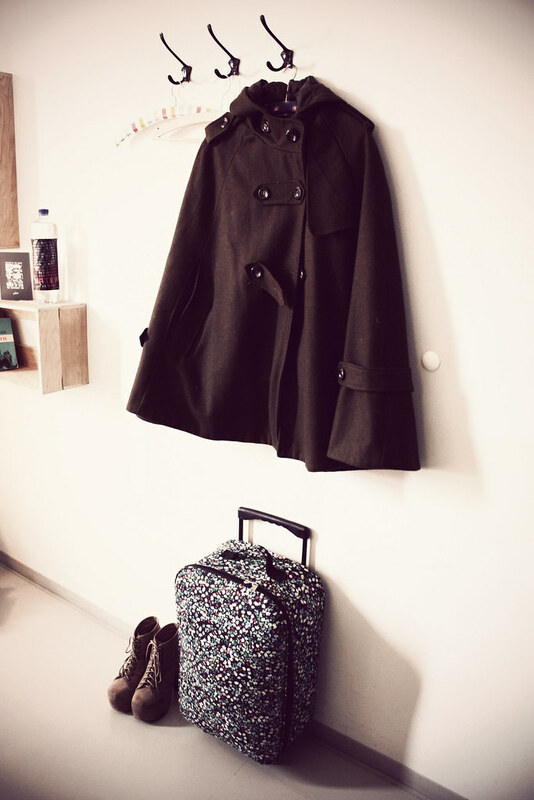 I went on their website and now I badly want to go to Berlin! I definitely stay there! Das Hotel sieht ja urgemütlich aus. Das ist sicher einen Besuch wert. amazing photos, I've been to berlin some week ago for the first time...it's a incredible city I'm looking forward to return here! I love your blog is so interesting! great pictures. Berlin is wonderful city full of contrasts. I liked it a lot. On the one side you can find modern 21st century buildings, just a corner below there is enormous medieval fortress. It saw major monuments like The Brandenburg Gate but I must admit that there are numerous interesting places to visit. wauw what a beautiful pics. lovely pictures, i like all of them!! i really enjoyed the pics! 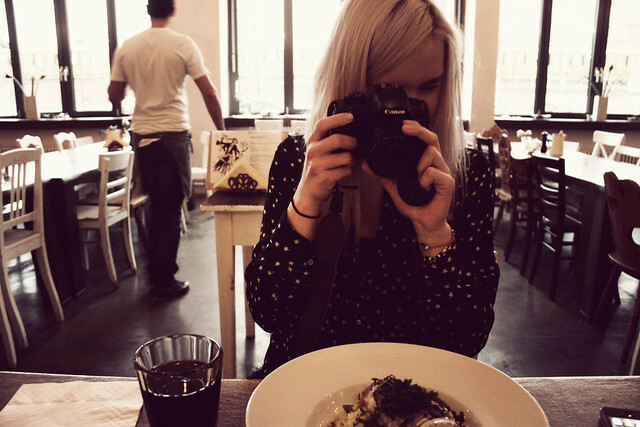 Wow, I LOVE your Blog, and you make beautiful pictures!! Thank you! 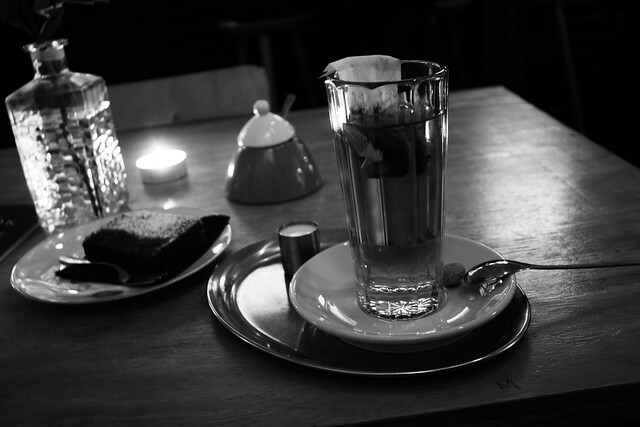 Lately I've started a Blog about Berlin, I'd be happy about you visiting me there!